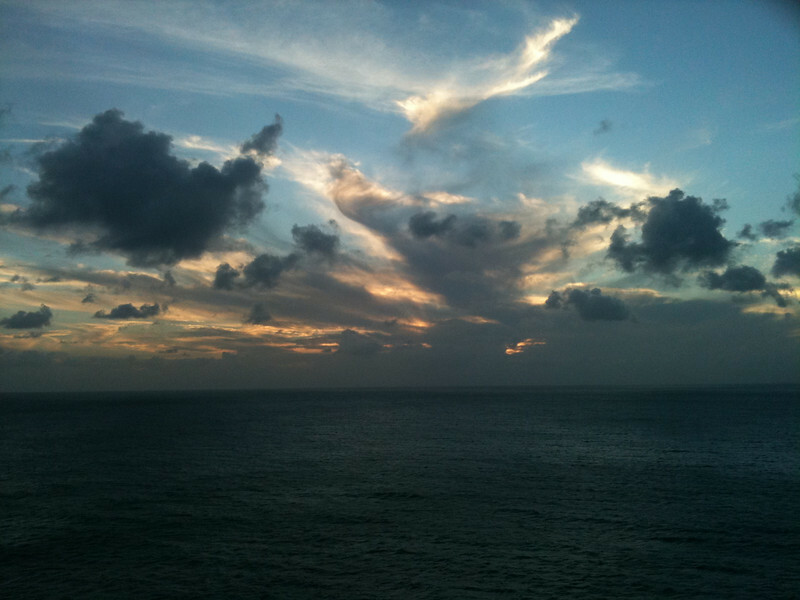 Here’s what it looked like as we sailed from St. Maarten... WOW! !